Came into stock: Arrived at RL Music in August 2016. 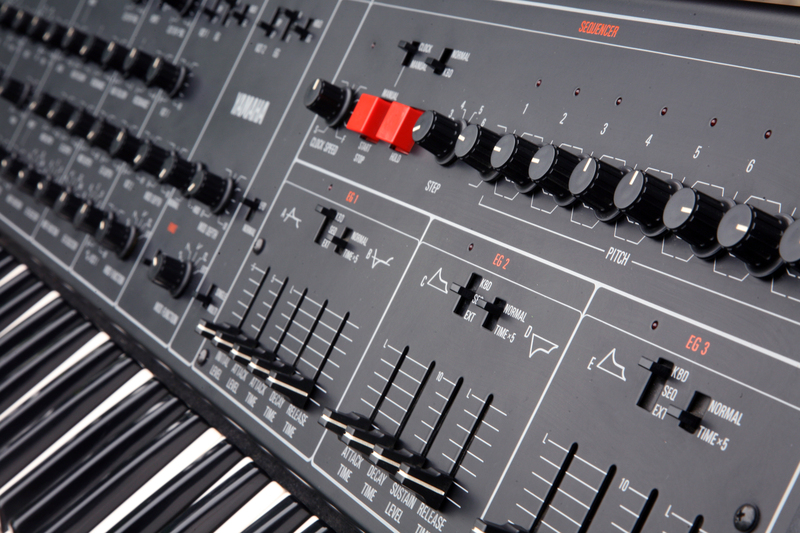 Restoration Status: KSR have already fully undertaken a full service of the synth in early September 2016. 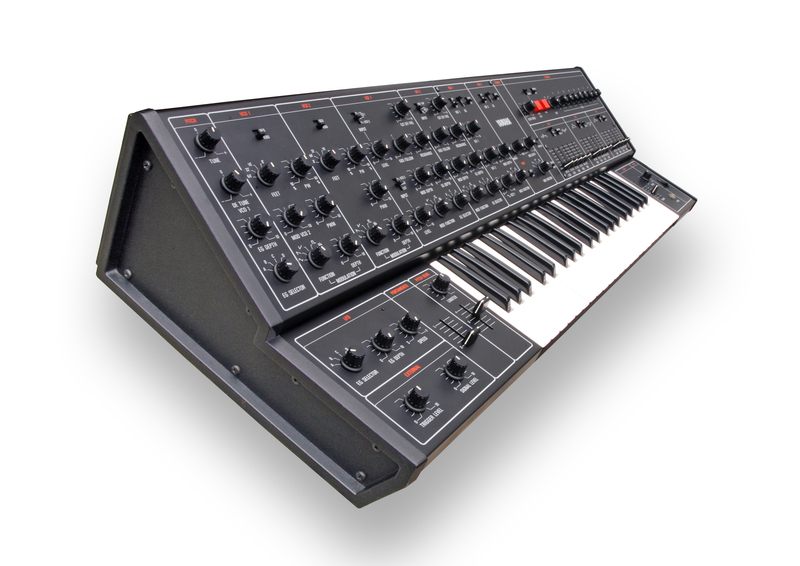 Remarks: We present this pristine condition, rare & mighty monosynth from the classic Yamaha CS series of Synthesizers. 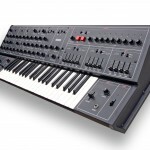 A hugely capable synth with complex routing facilities and the excellent CS filters for real exploration of what electronic music is all about. 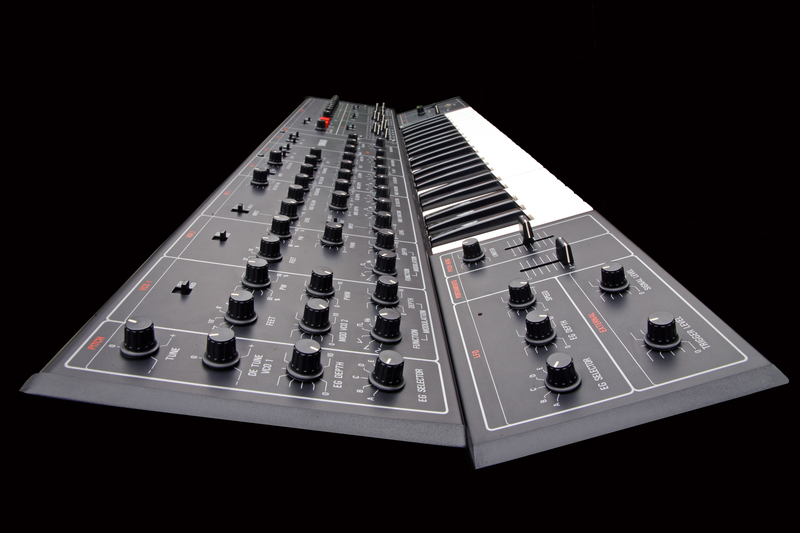 This is a full-on and proper synth for some serious work and an inspirational instrument with a lot of tools for sound creation. 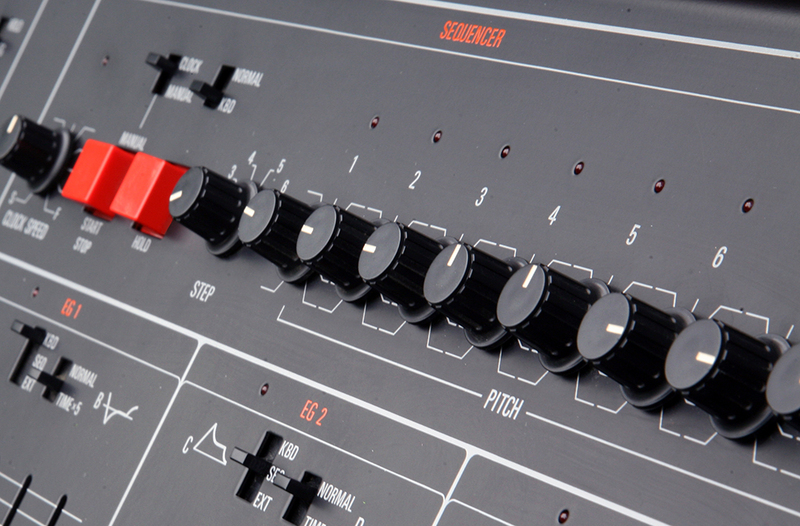 The built in 8 step sequencer really makes this synth special and is one of only a few vintage synths that featured this very useful facility. 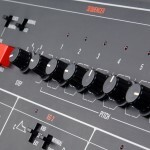 There are a useful amount of inputs for control including CV/Gate so you can hook her up easily to a Midi to CV converter. 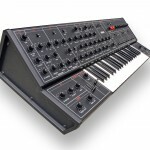 There is also an external-in for running external signals (modulation sources) through the synth. This all just adds up to a beautifully thought out and well executed design. This CS30 has only just been fully serviced and is sold with a 3 month warranty. This CS30 runs on EU220V. 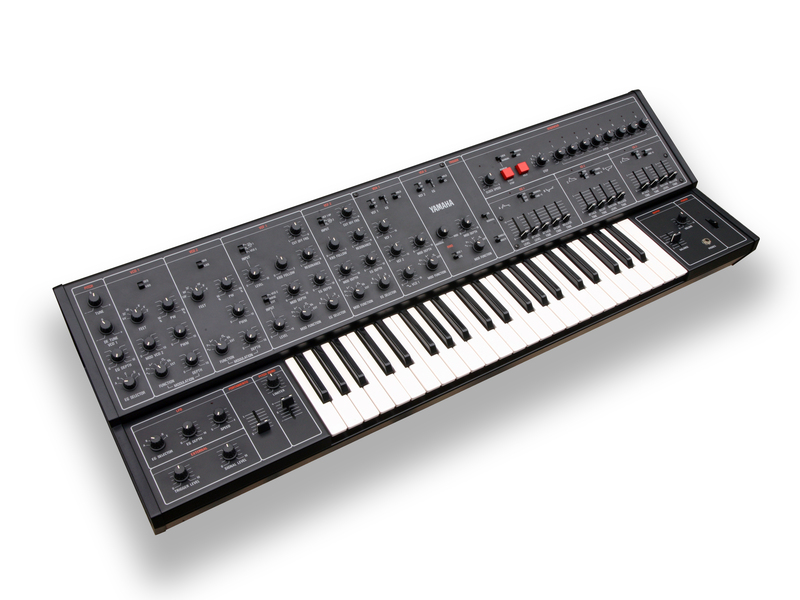 The condition is up there with the best we have ever seen and is certainly ‘collector grade’ in quality of cosmetic finish, but equally and every-day useable synth for any musician. 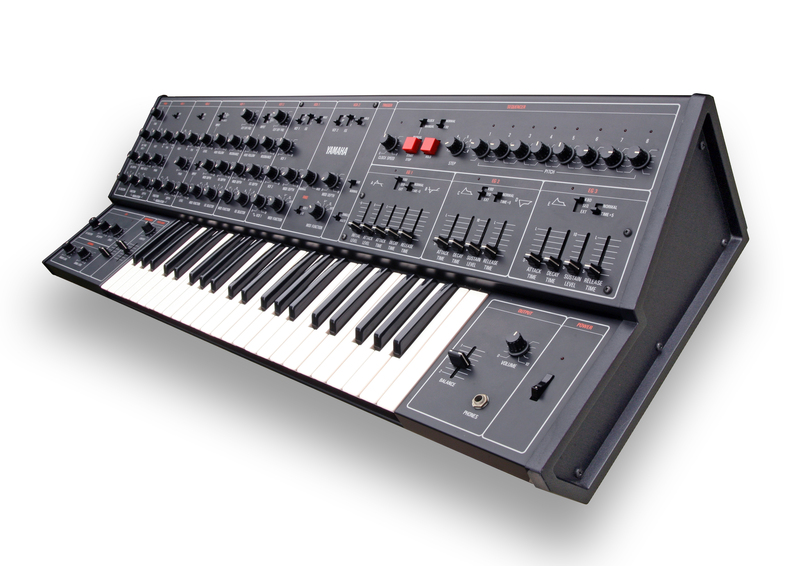 Availability: This Yamaha CS30 is now SOLD as at 19th September 2016.